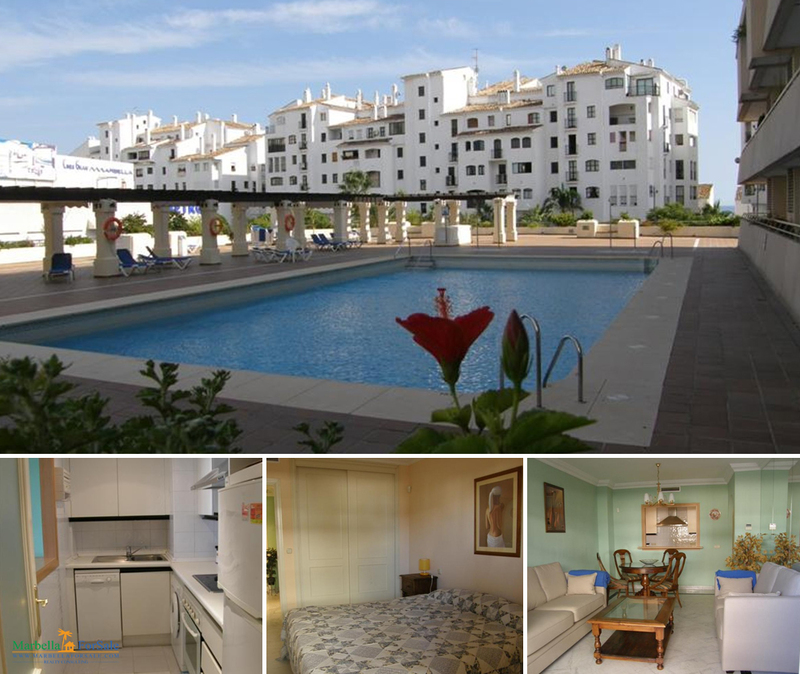 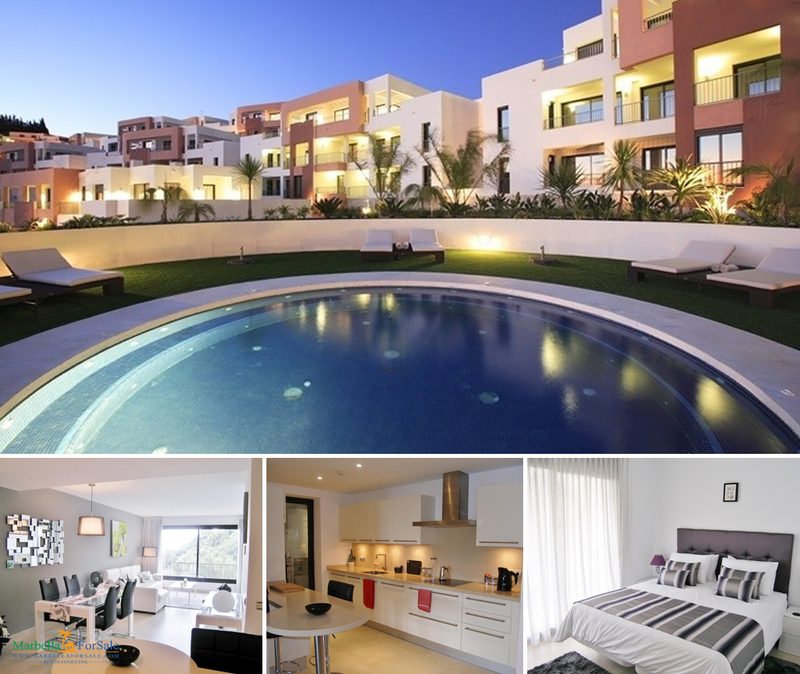 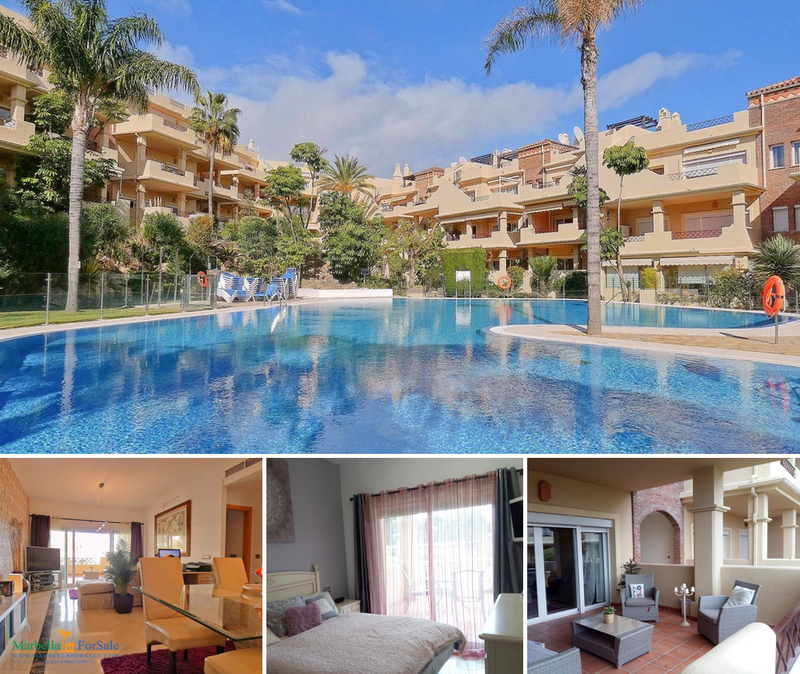 Lovely penthouse located in Calahonda, Mijas Costa. 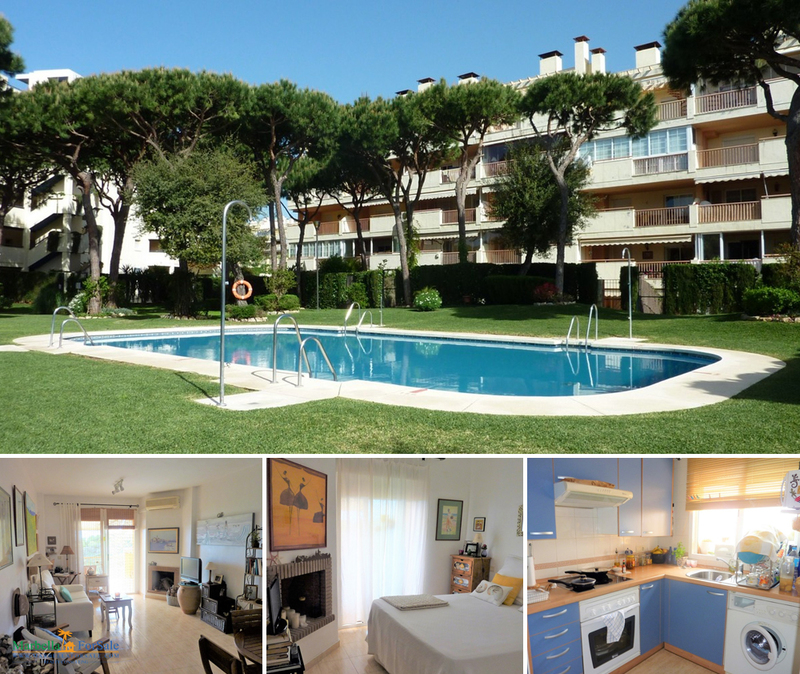 In front of the beach and walking distance to all services. 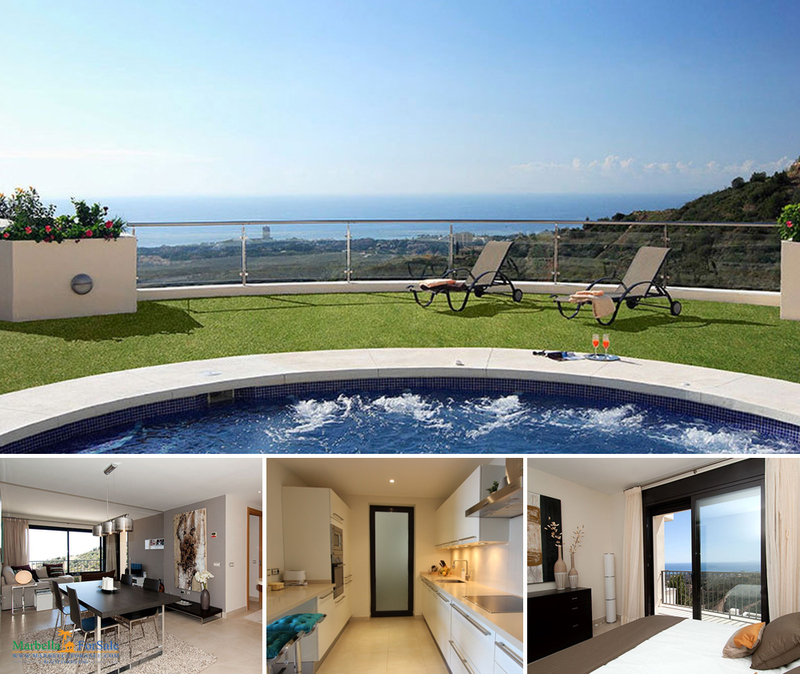 The property offers two bedrooms, a full bathroom. 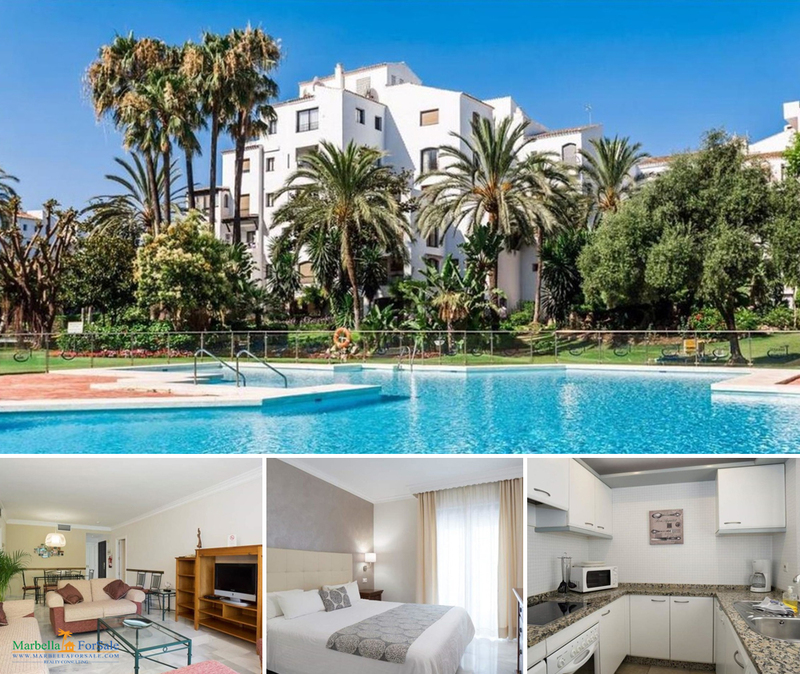 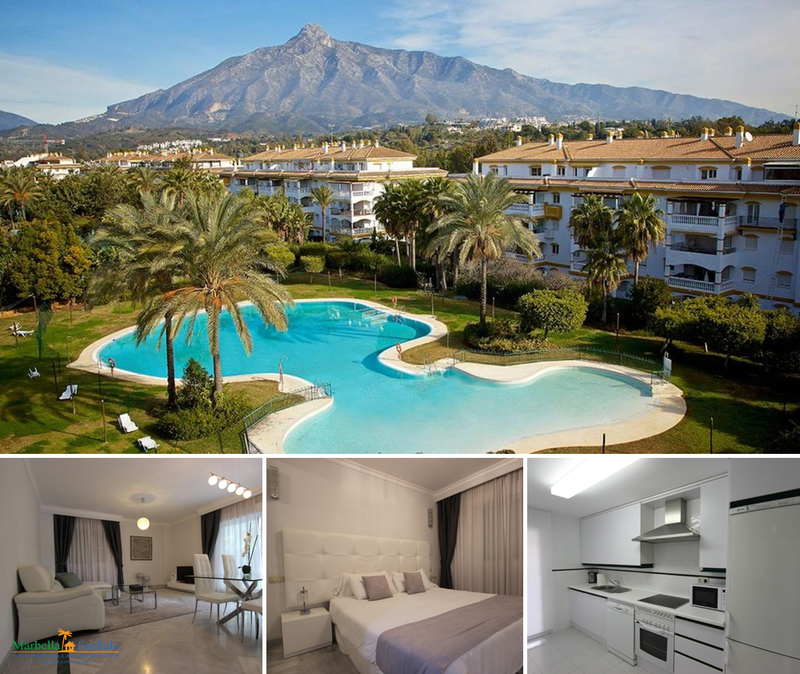 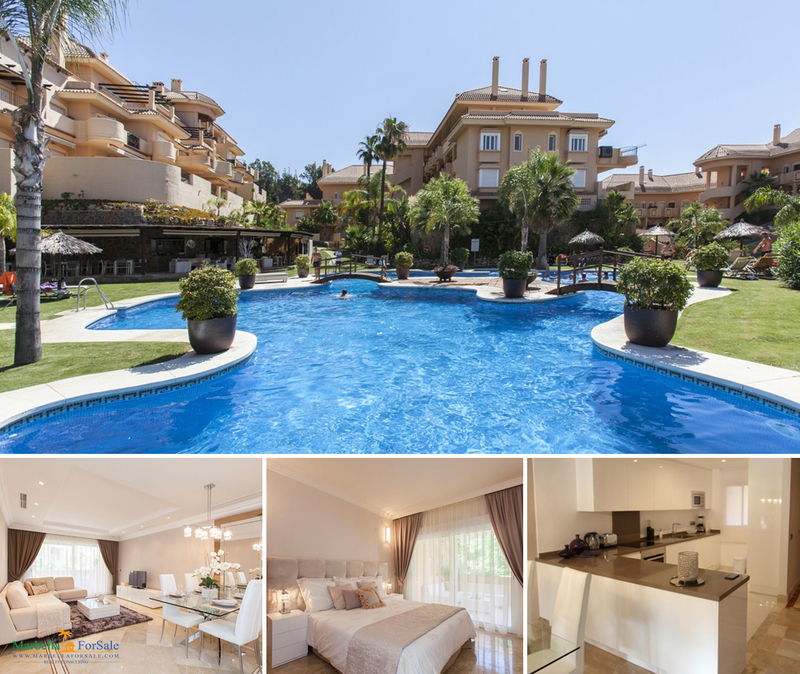 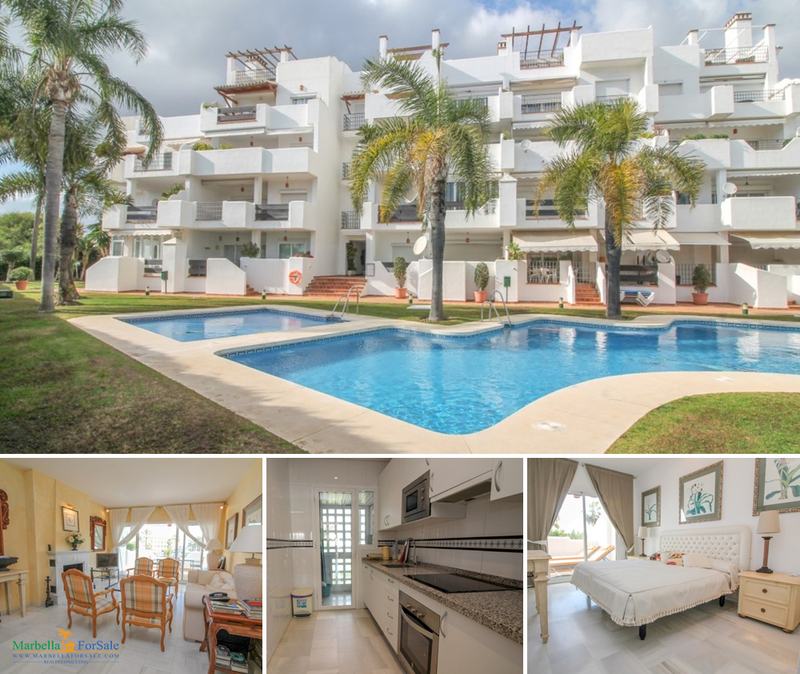 A well presented ground floor apartment in La Dama de Noche, ideally situated only a very short walk away from the famous Puerto Banus.